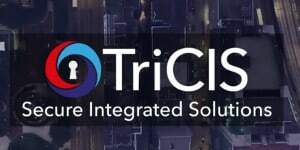 TriCIS Ltd was established in March 2017. At its heart, its people have in excess of over 30 years experience in designing and modifying computing, networking and peripheral equipment to meet military and HMG security requirements. We are a UK sovereign company delivering secure systems integration, incorporating UK CFTCS, MIL Standards and NATO TEMPEST standards. 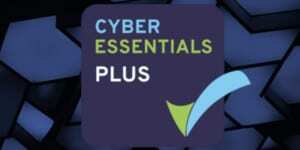 We provide engineering and design solutions to deliver innovative accredited information assured platforms. Our partnership relationships are key to our success. We work closely with them and our clients to ensure that we provide the best possible solutions across all security domains. Our approach to innovation has worked well and as a result we currently hold engineer partnerships with the majority of the Tier 1 vendors. The world is changing rapidly and fundamentally. We are seeing long-term shifts in the balance of global economic and military power, increasing competition between states, and the emergence of more powerful non-state actors. We are increasingly likely to have to deal with unexpected developments. Our business has been built on solid engineering principles that have been formed through extensive experience in the secure systems environment. This has formed the backbone of where we are today. We listen to our clients and our partners, we understand the market we are in and this approach informs both our core capabilities and subsequently our solutions. tricis.co.uk Has an all-new look!